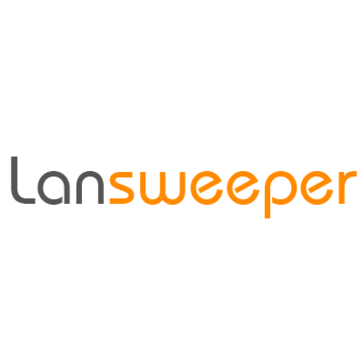 Lansweeper is an agentless IT Asset Management solution that can scan any network setup. Target IP ranges, set up AD integrated scanning, specify crucial servers to be scanned on an interval and so much more. Get a complete inventory of all workstations, servers, routers, switches, monitors, printers, VoIP phones, and several other network devices. A wealth of information on hardware as well as software is scanned and available for reporting. Use the inventory to automatically deploy software and run command lines on the assets using the integrated deployment feature. Get the info, find the issues and pro-actively fix them. Simplify and automate day-to-day, time-consuming tasks or get an update on that global project you are running, Lansweeper offers you the tools. Additionally, the Lansweeper Help Desk is fully integrated with the mature IT Asset Management solution. This perfect match provides a single-sign-on environment for any communication related to your network. Tickets tied to assets provide a means of professionally logging and documenting all related cases, while the IT inventory empowers the ticketing system by instantly fetching relevant information scanned throughout your network. ALVAO Asset Management is a solution help in optimizing of methodologies and development of software tools to support service processes. CA Client Automation enables clients to monitor, deploy and manage customers’ devices. Replacing manual processes with automated workflows. CA IT asset management software helps deliver proven ROI and control IT spending, enable regulatory and policy compliance and improve service delivery. 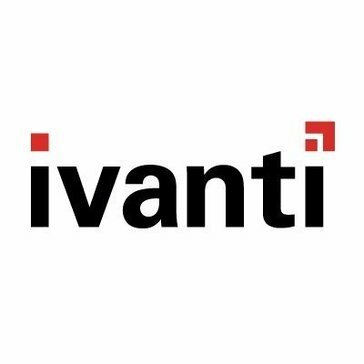 Make better-informed asset decisions, right size licenses, enrich your data, and control costs with our ITAM software. Network Inventory Advisor Automatically collect all relevant data on all network devices and get detailed OS and devices statistics. Add custom data like service tags, inventory numbers, costs, locations and even create custom nodes. PHINITY RISK SOLUTIONS (Pty) Ltd creates simple and sustainable solutions to address the complexity of business and compliance risk. Triplicity, from Phinity Risk Solutions, simplifies third party risk management.Third Party Risk management require assurances that third party vendor risk is being assessed, managed or monitored appropriately. ProOpti provides a full stack TEM & Technology Optimization Management software that removes the stress and manual work of handling IT and communications services, returning business value and increased usage. Remedy Asset Management is an IT asset management software that provides control and visibility over the lifecycle of the assets. Torry Harris Business Solutions (THBS) is an IT solutions and services provider specializing in full lifecycle API Management, Integration and Platform Enablement, SOA/API-based Digital Transformation and Business Process Automation.